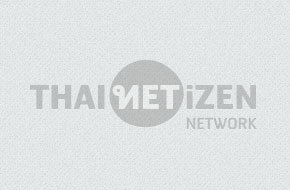 ศาลเลื่อนการอ่านคำพิพากษาคดีผอ.ประชาไท ไป 30 พ.ค. Thai Court postponed the verdict reading of Prachatai director to May 30. The arrest and legal procedure of the case against Prachatai director Chiranuch Premchiaporn were both unfair and unlawful, said Chiranuch’s attorney. She was driven for another six hours from Bangkok's Suvarnabhumi International Airport to Khon Kaen to hear what she was charged for.